The communication capabilities of the c-series make smart charging possible. For example from a solar photovoltaic system. It connects to smart home hubs or other KeContact P30 chargepoints for smart charging. Up to 15 c-series can be connected to an x-series. This allows local load management and connections to backend office systems. The c-series also offers all of the features of the e and b-series with more communication interfaces. It has a permanent connection to Smart Home hub or additional KeContact P30s. People with company cars can simply bill the company for energy charged at home. 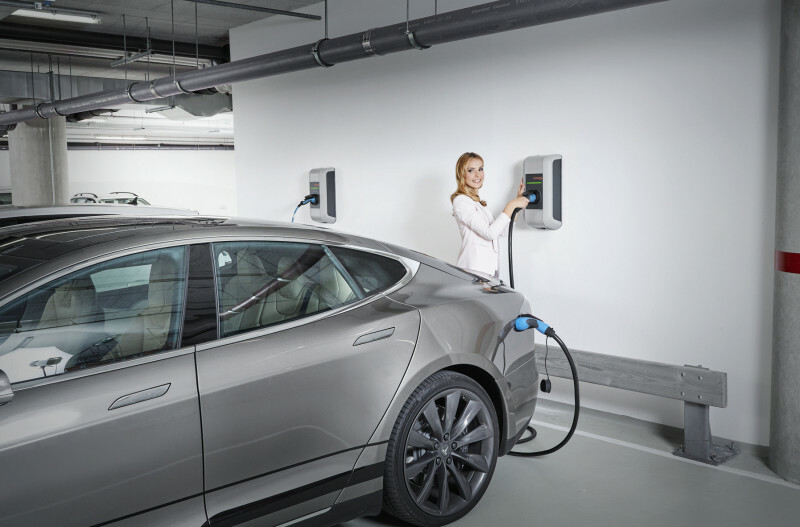 The c-series comes in 11kW and 22kW charging options. It is available with either a 4M or 6M tethered cable, or no cable. It also has the option of added MID metering for accurate reporting. 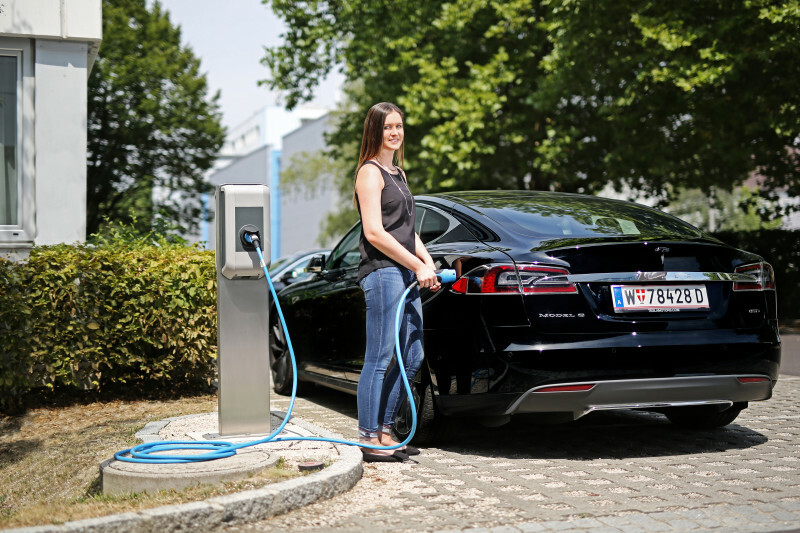 For safety, it is especially important to always charge your electric car at a dedicated charging station and not at a household power socket. The KeContact P30 charging station is intelligent. It can also be integrated into your smart home. Or connected to use excess self-generated electricity from your Solar PV system. Electricity stored in a home battery can also be used to charge your electric vehicle. Up to 15 c-series units can be used with an x-series. 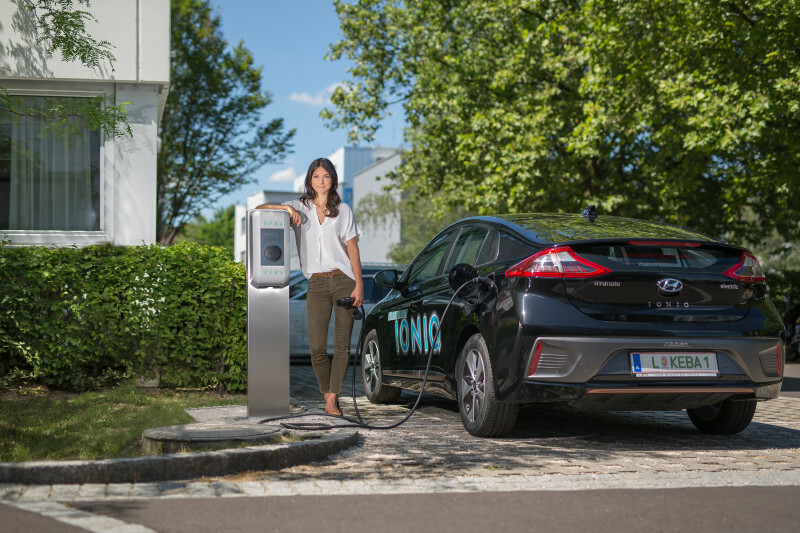 Loads can be managed when several EV's are charging at the same time.